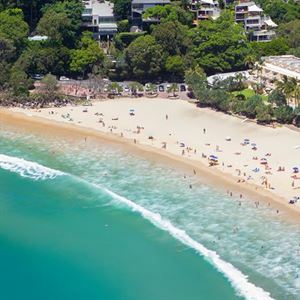 'There is only one Netanya' is the quote for Netanya Noosa Resort with its beachfront location and luxurious levels of accomodation and service. 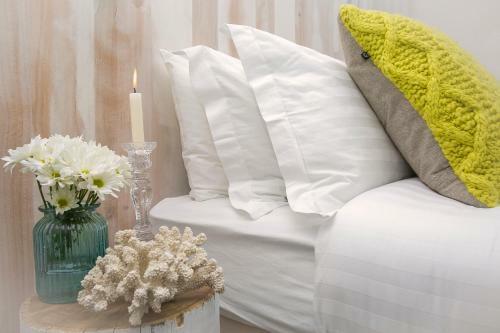 One of the ultimate destinations to pamper yourself. 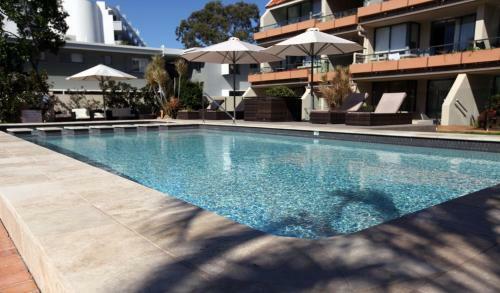 Cloud Nine Luxury Apartments are only minutes walk from the beach. 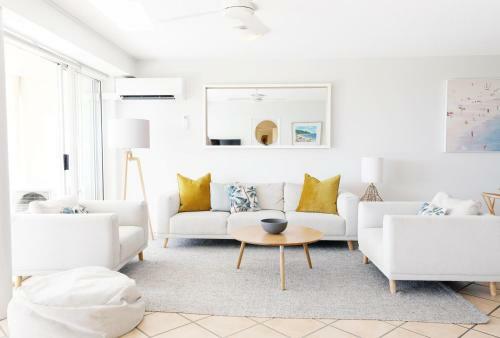 Perched on the hilltop at Noosa Heads, BreakFree Noosa International is conveniently located on the Sunshine Coast just minutes from Hastings Street, Noosa's Main Beach and Noosa National Park. 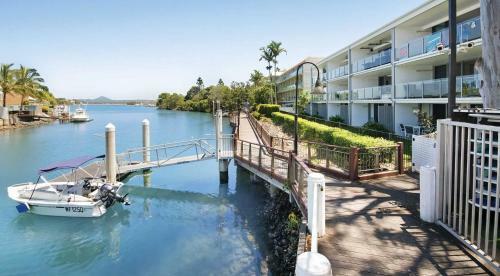 Hotel Laguna is in the middle of the action at Noosa Heads and features motel as well as apartment style of accomodation. 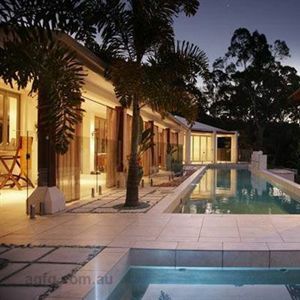 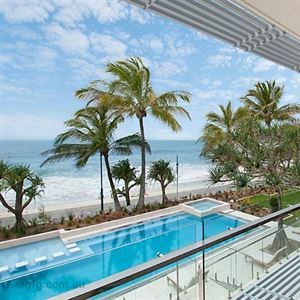 Sebel, the name is synonymous with class and distinction and the Sebel Resort Noosa with its location in the centre of Noosa and luxurious fitout and attention to detail, will not disappoint you. 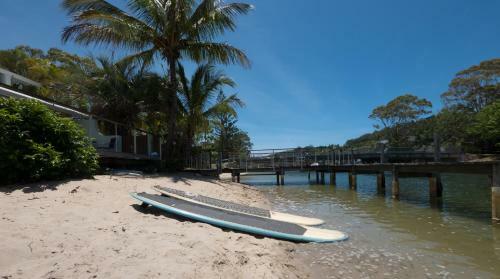 Culgoa Point Beach Resort has a spectacular waterside location and is only a kilometre from Hastings Street. 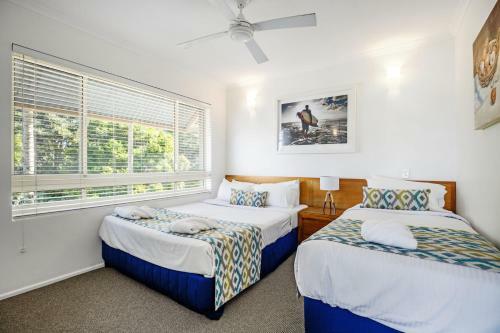 Caribbean Noosa and its sixteen self contained one bedroom apartments are only minutes walk from Hastings Street and the beach. 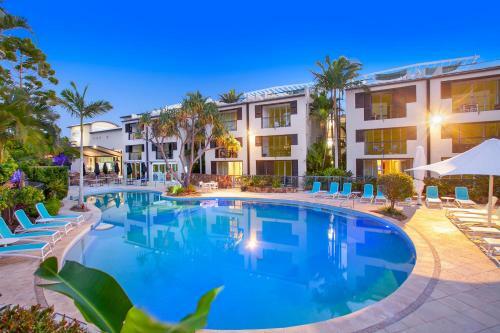 The Emerald Resort Noosa is the place to check out if you fancy luxury accomodation in a tropical landscaped setting in the centre of Noosa. 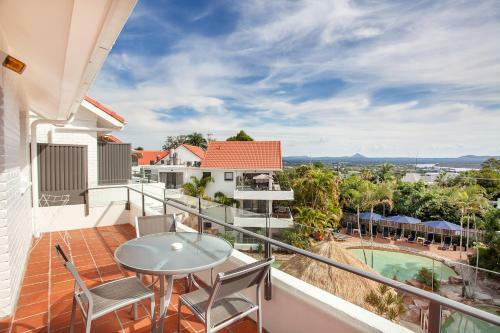 Sandcastles Noosa is located adjacent to Noosa Woods and with its beachfront location, combined with beautiful accomodation, make it a 'must stay' when in Noosa. 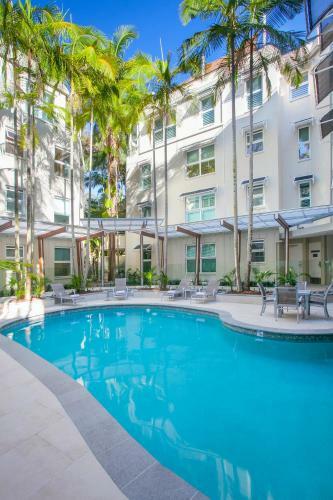 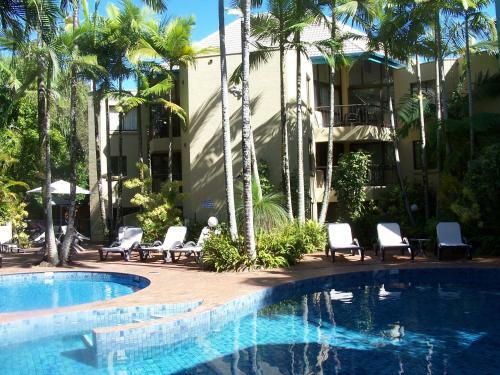 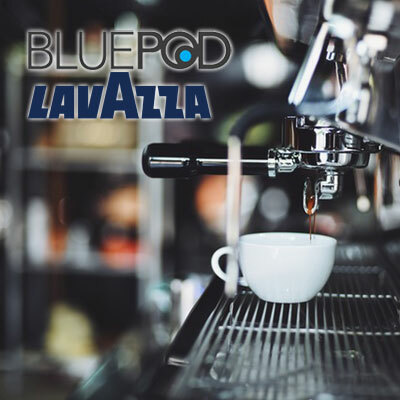 The Jacaranda Units are located in the centre of Noosa and offer budget style of accomodation.